D&D Detailing Academy is coming to Galway! 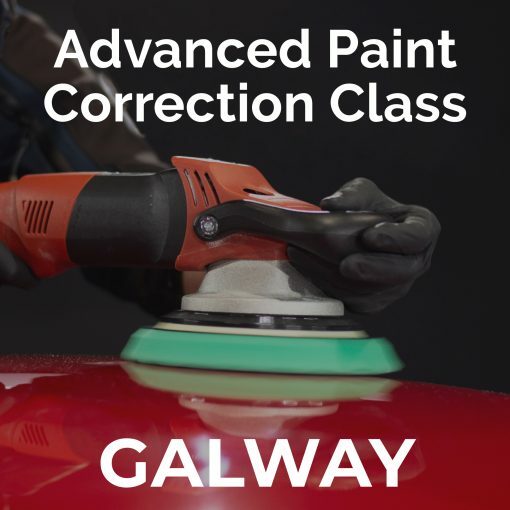 We are taking our Advanced Paint Correction Course to FB Auto Detailing in Galway for two days. 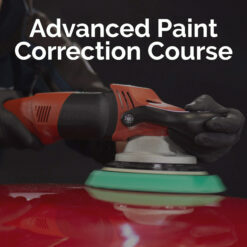 If you are in the Connaught or surrounding area then now is your chance to attend our Advanced Paint Correction Course. 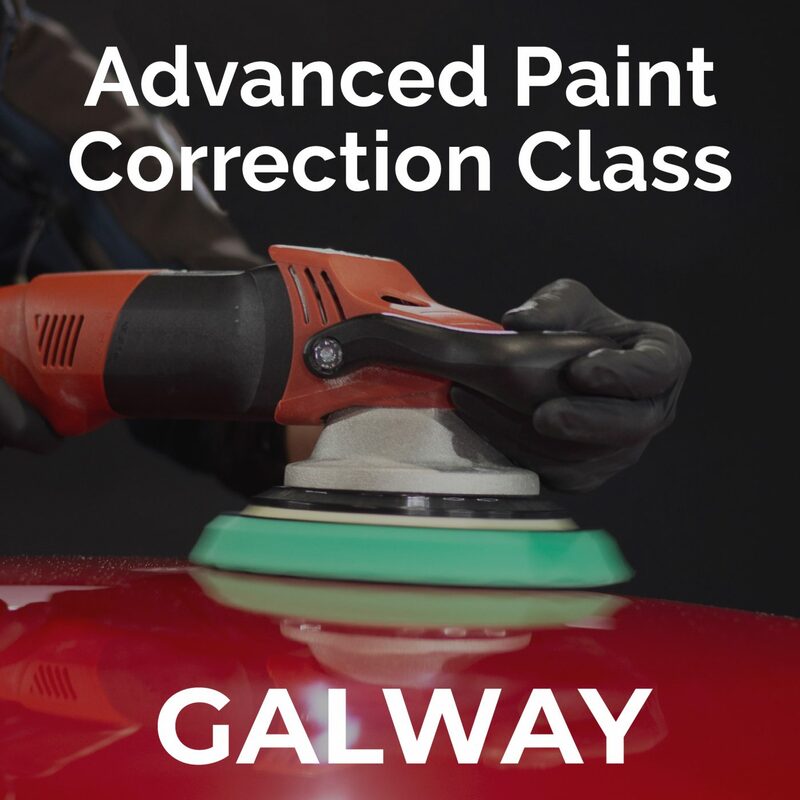 Our Advanced Paint Correction class is designed for anyone who wants a more in-depth knowledge of Detailing and Paint Correction. 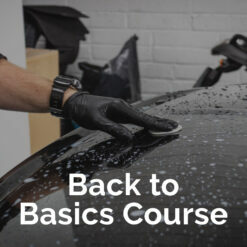 The class offers a hands-on learning experience using industry leading products and equipment and is suitable for people with a keen interest in car detailing, or those working in valeting looking to branch out into detailing. 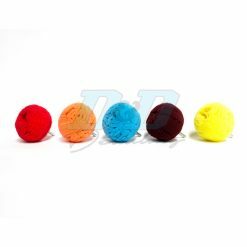 So what’s covered in the Advanced Paint Correction Training? 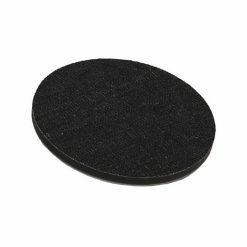 *Pad differences and how to choose which pad for each task – foam ,wool, Microfibre, denim. This class is limited to a maximum of 8 participants to maximise the amount of one-on-one time.